A jewelry collection was stolen from a home near downtown. 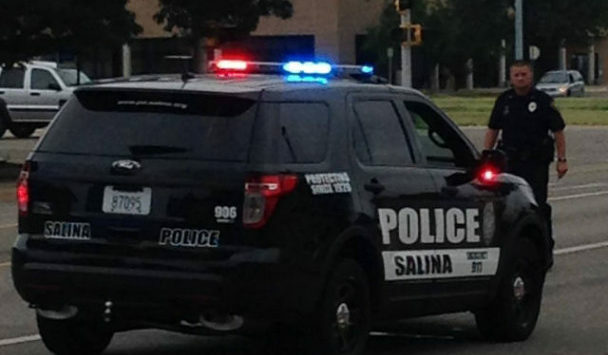 Salina Police are investigating a residential burglary in the 600 block of W. Walnut that occurred Monday sometime between 7:40am and 5pm. Police say the victim came home from work and noticed her house was out of order. She then discovered her gold wedding band with three diamonds was missing as well as one with nine diamonds. A couple of amethyst necklaces along with a laptop computer and a checkbook were also taken. Total loss is listed at $8,900. There was no sign of forced entry and police have no suspects.